Our standard poles consist mainly of galvanized steel tubular sections. 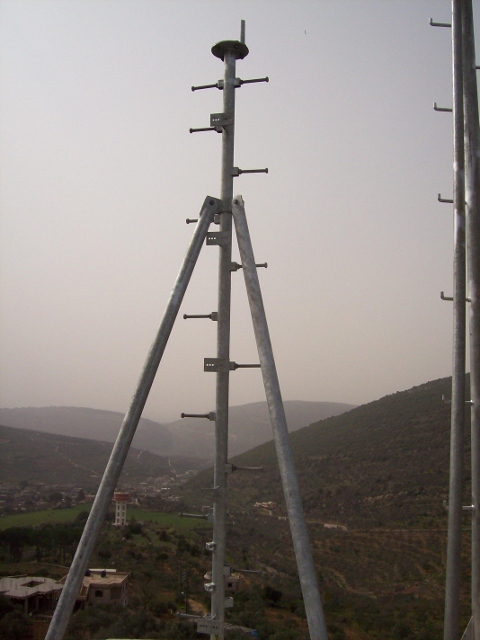 The monopoles are available in several heights and are manufactured by parts to allow easier transportation and installation on roofs or terraces of buildings. They are supplied with various accessories for anchoring to structures, depending on site requirements. 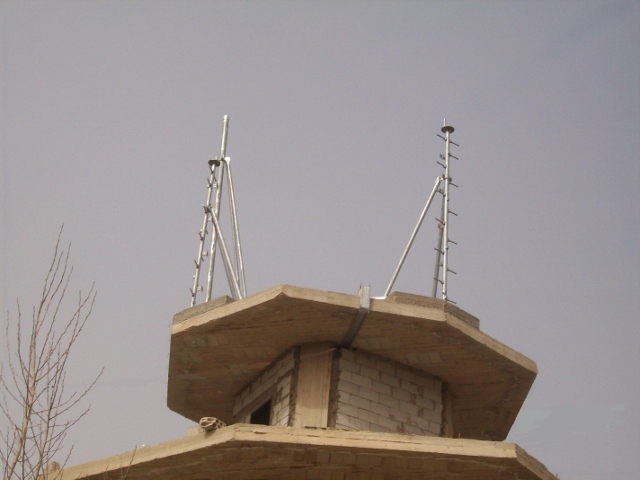 Antenna mounts are designed and manufactured to meet with end-user’s requirements and specifications.